Two Amherst campuses are making major commitments to broaden student awareness of how food is produced. We applaud their timely support for agricultural education and for responding to the community’s interest in localizing the food supply. The University of Massachusetts expects to open a new Agricultural Learning Center on North Pleasant Street in 2014. This will coincide with the university’s 150th anniversary and remind everyone of its founding as a farming-based institution once known as Mass Aggie. Meanwhile, Amherst College is inviting proposals for starting and operating a campus farm to provide fresh produce for the dining hall and to connect students and faculty with local food and sustainable agriculture. There has been a tenfold increase in the past seven years in the number of UMass students majoring in sustainable food and farming. Prof. John Gerber’s class on sustainable living, which drew 35 students seven years ago, now enrolls 300 and would have more if the classroom were bigger. This increasing desire by students to learn about food may be motivated by concern over pesticides used in industrial agriculture, worry over climate change or interest in local food. Students tend to find that working on farms can give meaning and purpose to their lives, as well as create products that are useful to people. Graduates of Gerber’s program are managing farms, teaching and marketing food products. The new center will enable UMass students to easily apply what they’ve learned in a classroom to the cultivation of crops within walking distance of their dormitories. 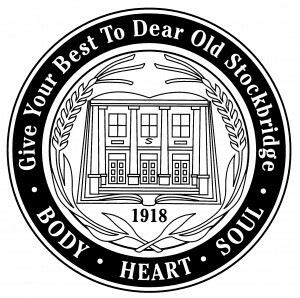 The university has also shown support for agricultural education by recently restructuring the Stockbridge School so that it now offers four-year and graduate programs and incorporates fields such as plant and soil science, entomology and animal programs. The new Agriculture Learning Center will harken back to Levi Stockbridge’s pioneering work 140 years ago in combining classroom lectures with practical agriculture experience at a time when small farms dotted the landscape in Massachusetts and helped define the social and economic order. Elsewhere in town, Hampshire College has had a farm center for many years and now Amherst College is planning one on four acres near the campus. Other small colleges in New England, such as Bowdoin, Middlebury and Colby, have done the same. Amherst plans not just to grow fresh food for students to consume, but to create a partnership among the farm’s operator, students, faculty and staff. 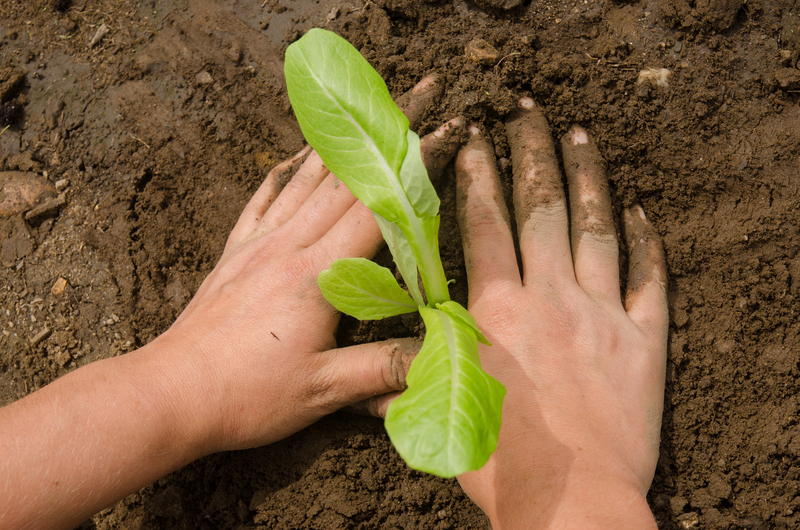 It wants to provide them with an opportunity to interact not only with books but with soil. Amherst College owns hundreds of acres of open farmland. Some of these fields are leased to farmers for crops like hay, but none is used for sustainable agriculture. The college plans to lease four acres, and possibly up to seven more, to the farmer who is selected and will guarantee the purchase of produce for its dining hall. The goal is that by the third year of operation, the farm will be financially self-sustaining. The college will even provide the farmer with a tractor. Amherst’s town seal displays both a book and a plow. Its campuses are putting that emblem into practice by elevating agriculture to the central role it plays in all our lives.